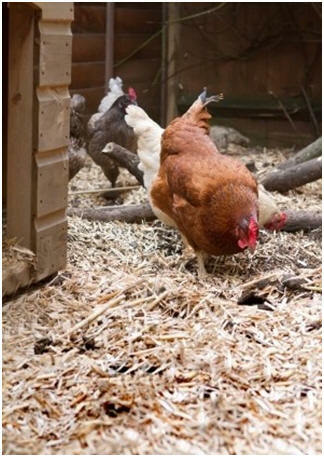 Build your own chicken coop for fresh eggs from your own backyard. 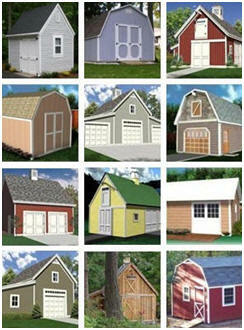 Check out these free online plans and building guides. 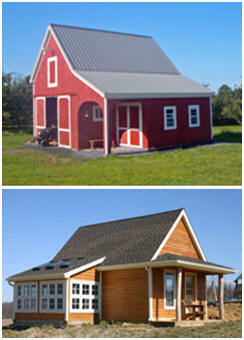 Build a Backyard Chicken Barn Make a little barn to house 3-5 laying hens in your yard. Read the free how-to guide at Instructables.com .